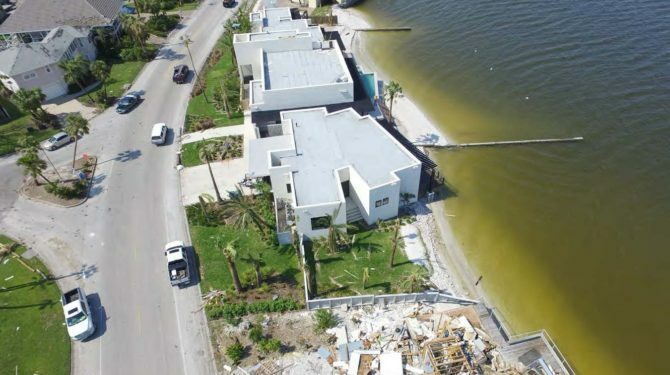 The international Builders’ Show held in Orlando, Florida brought many building industry professionals from across the globe into what turned out to be a great attendance for Amvic. A variety of products and innovative building solutions were showcased while reality TV star Mike Holmes stopped by. 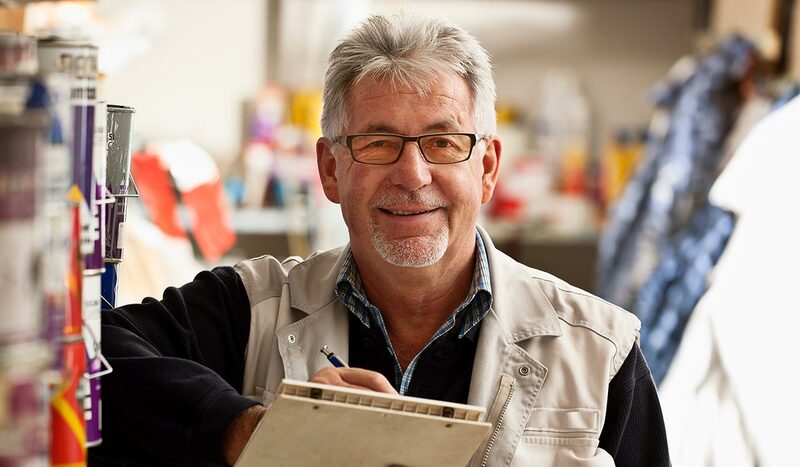 He brought a group of his preferred builders over to Amvic and shared his thoughts on why he chooses Amvic for his renovations. 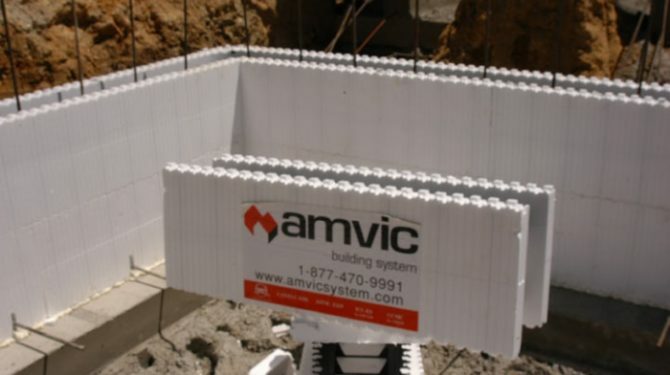 As for Amvic, they were able to show case their energy efficient, innovation solutions like the SilveRboard, the Insulated Pex panel and Insulated Concrete Forms. As building codes are changing, many builders are looking for the right insulation solution that provides better R-value, indoor air quality and an air tight building envelope. The Amvic team were pleased to speak with all attendees at their booth to discuss how their products can meet or exceed the building code requirements and pass savings, comfort and safety onto the homeowner. See more updates on the IBS Show and Amvic on Instagram and Twitter.